It’s a wonderful combination of shuffleboard and bowling that unites the cleaning techniques of sweeping and buffing... on ice. Have you ever wanted to try your hand at this addictive, competitive game? We welcome all ages: Grab your family and friends and join us for a fun night. 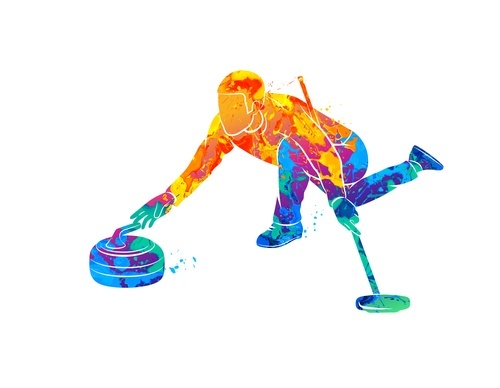 Eric Rokke, Rokke Construction, will help attendees learn everything there is to know about curling. Funds raised support Home Builders Care of F-M Foundation which strives to build a strong workforce and gives back to our communities through charitable housing-related projects. If you would like to pay with credit card, please contact Summer Hammond.